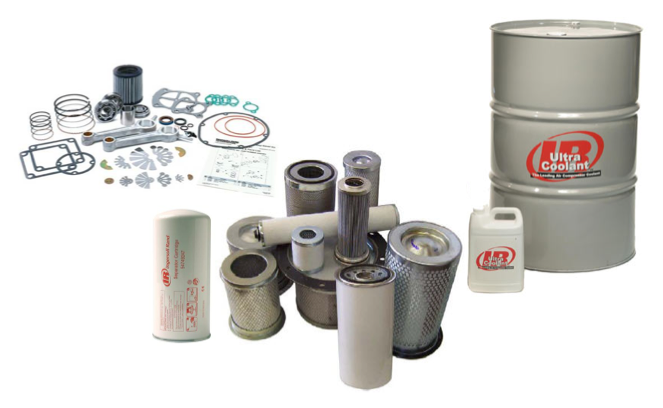 Cisco Air Systems provides air compressor parts and accessories for most major brands, such as Ingersoll Rand, Atlas Copco, Champion, Comp-Air, Curtis, Gardner Denver, Kaeser, Quincy, Sullair and more. If we don’t have what you’re looking for in stock, we can most likely locate and ship the part(s) within 24-hours. Contact our parts department at (888) 491-4011 or email us at info@ciscoair.com if you have questions or can’t find what you are looking for.